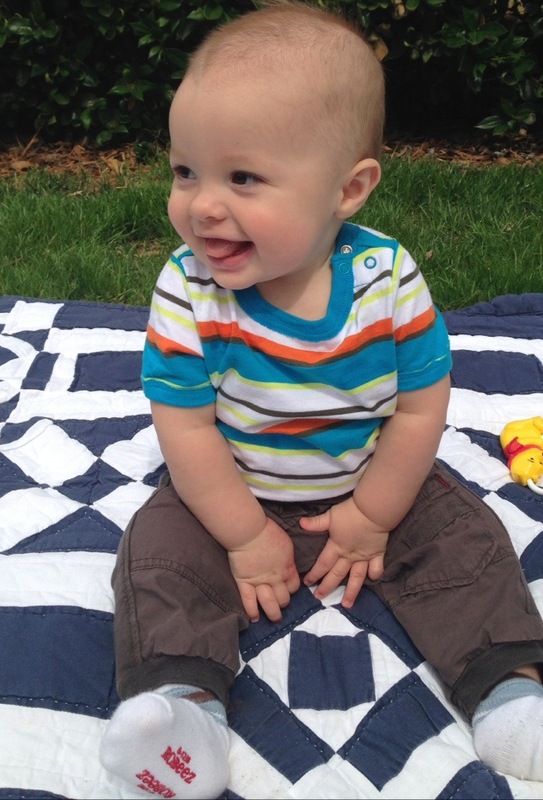 Relishing every moment with this precious boy. He’s sitting up all by himself better and better each day. 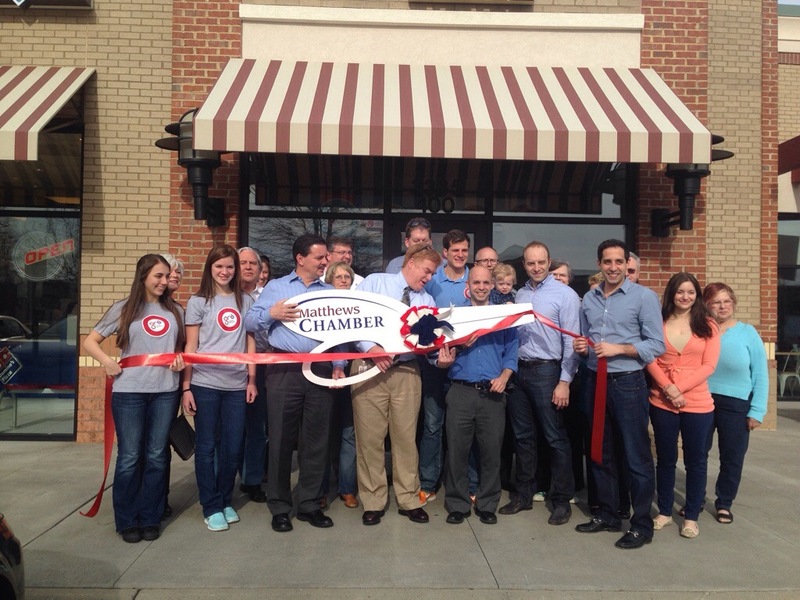 A new client grō (lower case) just held its grand opening. It’s located in Matthews, just beside the Siskey Y. I seriously wish it was closer. I could eat their quinoa bowl with chicken or steak every. single. day. It’s a Greek restaurant, and it’s sleek, modern, and healthy. They make their own Greek yogurt and I am in love with their PB&J grōgurt. One of my favorite things about nice weather is walking to dinner on a random weekday night. We put Elliott in his stroller recently and walked to 131 Main where I almost always order their Thai Steak Salad. 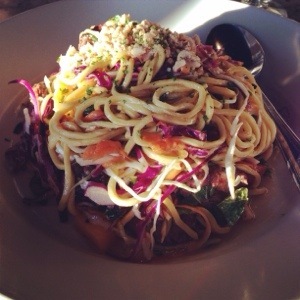 I love a good cold noodle dish and this is one of my favorites. However, I always forget to order the dressing on the side. They can be a little heavy-handed. to Cabo Fish Taco a few weekends ago to celebrate my sister in-law’s birthday. It’s always so much fun to get together, especially now that babies are in the mix. 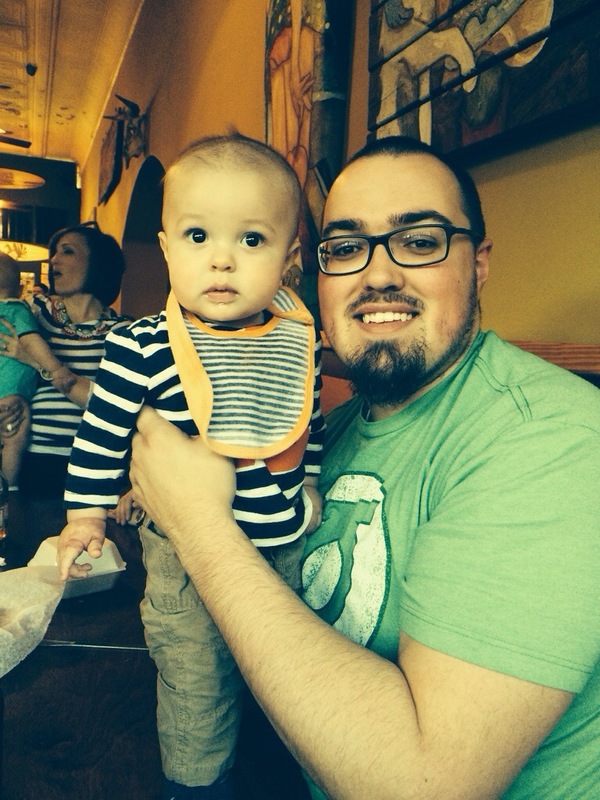 That’s me in the background of the photo holding my nephew Grayson. Unfortunately, this little family outing resulted in all of is getting sick with this awful stomach bug that has been going around. Elliott had it for three days and he was so pitiful. Luckily, I felt off all that week but never had a full fledged version of it. I don’t know how a sick mother takes care of a sick baby. Thank goodness, we’re all better now. 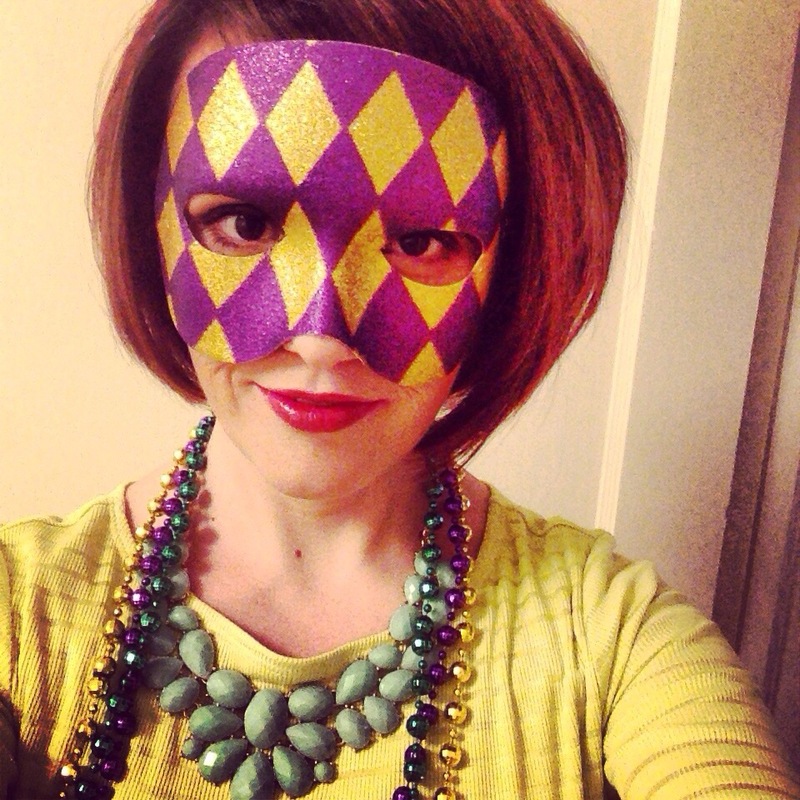 I went to my first Mardi Gras party a few weekends ago. Festive. We took the opportunity of a night out to also go to dinner at one of our favorite places, Customshop. All of their pasta is so incredible! 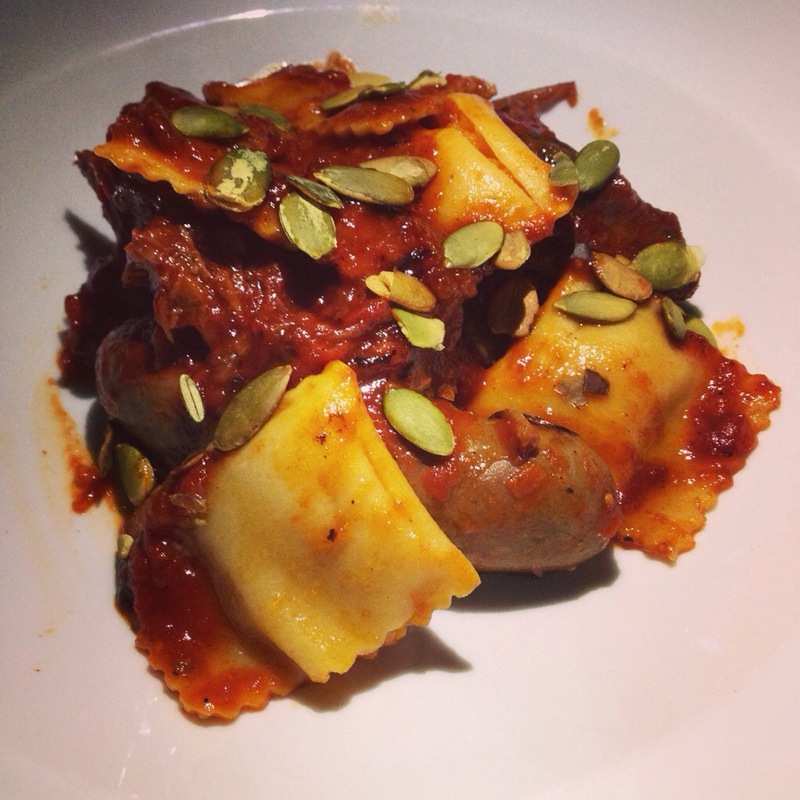 This is the butternut squash agnoletti, which is probably the best pasta dish I’ve ever had at Customshop. 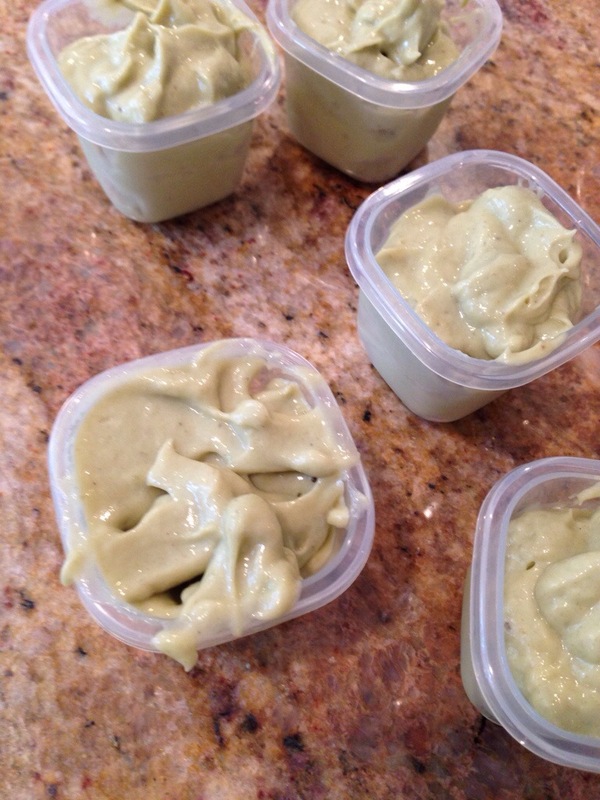 Something I’ve been meaning to blog about for a while is baby food. Elliott has been eating purées since he was four months old. I absolutely love making his food. It’s so incredibly easy. Pictures above is what I can bananacado — banana and avocado, which is one of his favorites. 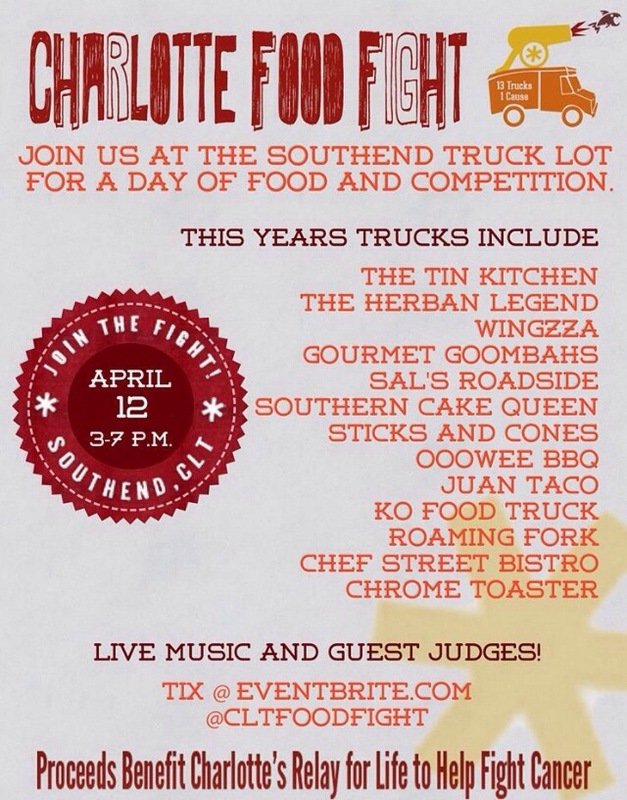 And finally, last but not least, I am SO excited to be a guest judge at this year’s Charlotte Food Fight. I covered this event last year as part of the general public, which you can read about here. It was so much fun! The food trucks were incredibly generous with their portions, so you really get your money’s worth. Plus, proceeds go to benefit Relay for Life and who doesn’t want to eat for a good cause? If you come out for the event, please come by and say hello. I’ll be the short girl with her mouth full.